For such an integral component of IT, enterprise software is relatively underrepresented in online media. Most of the deepest industry knowledge, it seems, is kept under a shroud of secrecy: Nobody wants to show potential clients exactly what’s going on behind the curtain, and the most valuable insights often provide the least mainstream value. 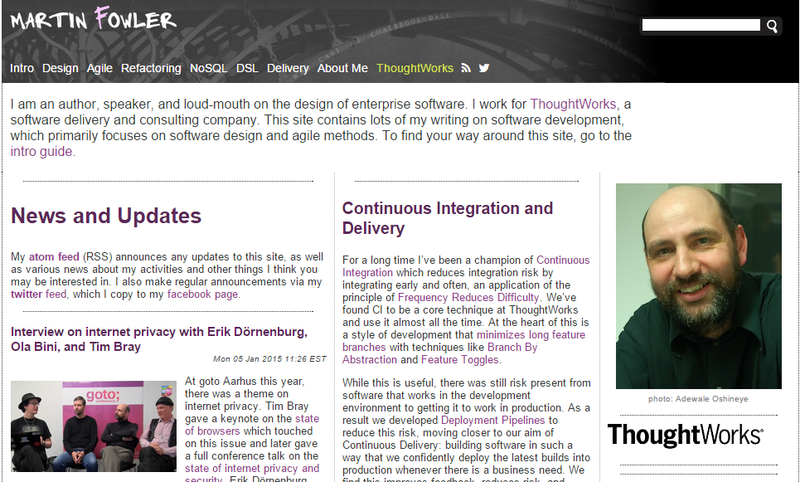 Here at Icreon’s Business Technology Insights blog, we see enterprise IT as a broad community of diverse perspectives. 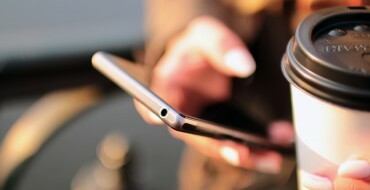 As such, decision-makers need to have a wide knowledge base if they want to implement new technology to its fullest. While many online sources come in the form of blogs or personal websites that are a bit tougher to find, they can serve as invaluable destinations for news, editorials and reviews alike. Here are 15 of our favorite enterprise software blogs that run the topical gamut, providing some invaluable insights. The Enterprise Irregulars team is a group of consultants, journalists, analysts, and other enterprise software specialists who offer frequent insights on business-friendly software platforms. The best part about this blog is the wide variety of specific insights that the staff brings from all corners of the industry. 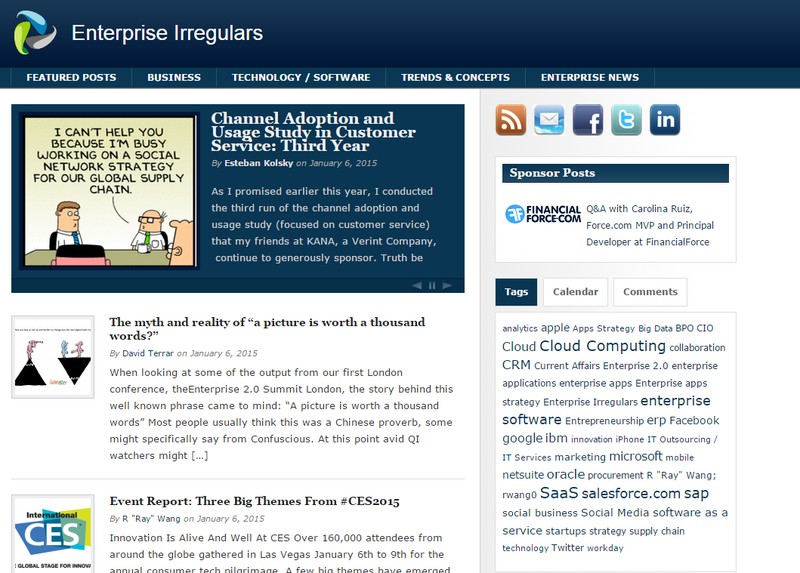 From current affairs, to cloud strategies and SaaS platforms, the Enterprise Irregulars cover it all. 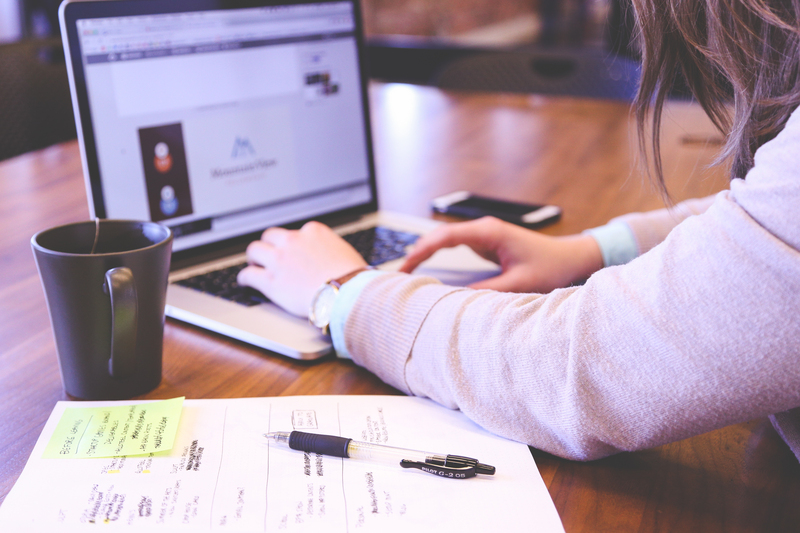 Enterprise Resource Planning software is one of the most daunting and intimidating types of platforms that any business can seek to implement. The ERP software is a fantastic, frequently-updated resource that sheds valuable light on what it takes to make the right ERP decision. The site also offers additional resources including videos, whitepapers, case studies and infographics. Martin Fowler is an enterprise software design guru currently working for a company called ThoughtWorks. His personal blog is a smorgasbord of software development tips, but also includes daily updates about miscellaneous topics, including hardware reviews and photo galleries. R “Ray” Wang is Founder and Chairman of Constellation Research, and his “Software Insider” blog is a beautifully-designed one-stop shop for news, editorials and analysis of goings-on in the software world. The site offers some interesting and unique updates, and covers all types of business technology. 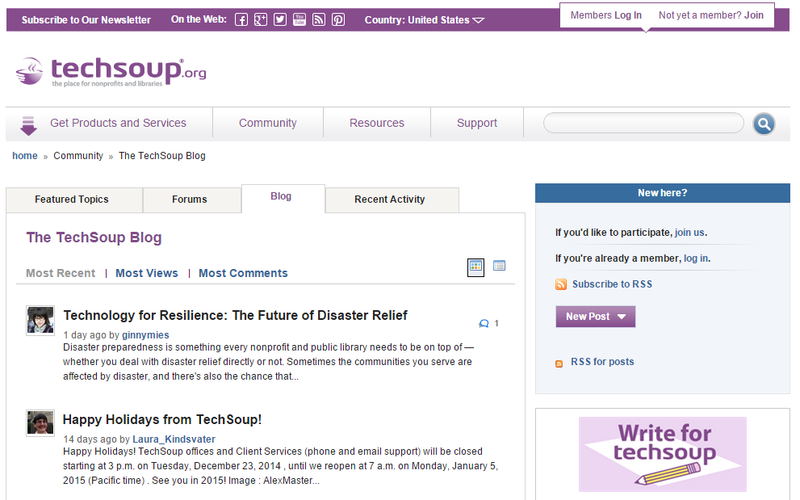 TechSoup is a go-to resource for non-profit organizations, and focuses specifically on the enterprise software issues that apply to their efforts. The TechSoup blog carries on with more insights from a wide array of tech professionals, all aimed toward the non-profit sphere. 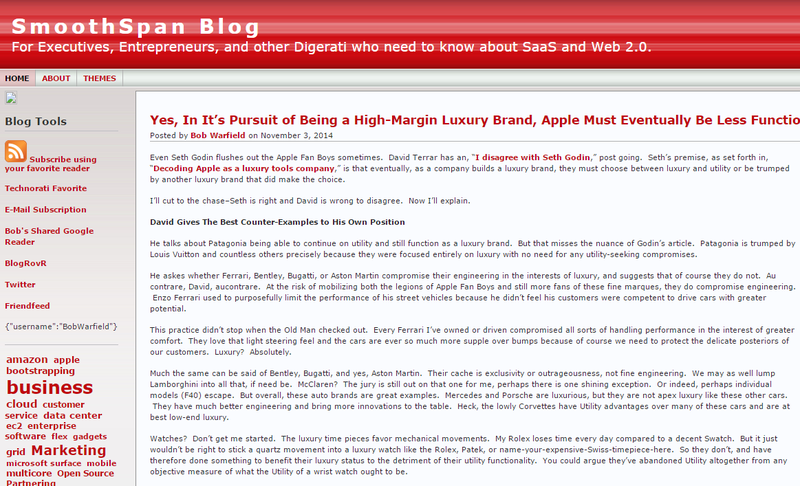 Regardless of budget or size, the blog is a great destination for organizations that want some added perspective. 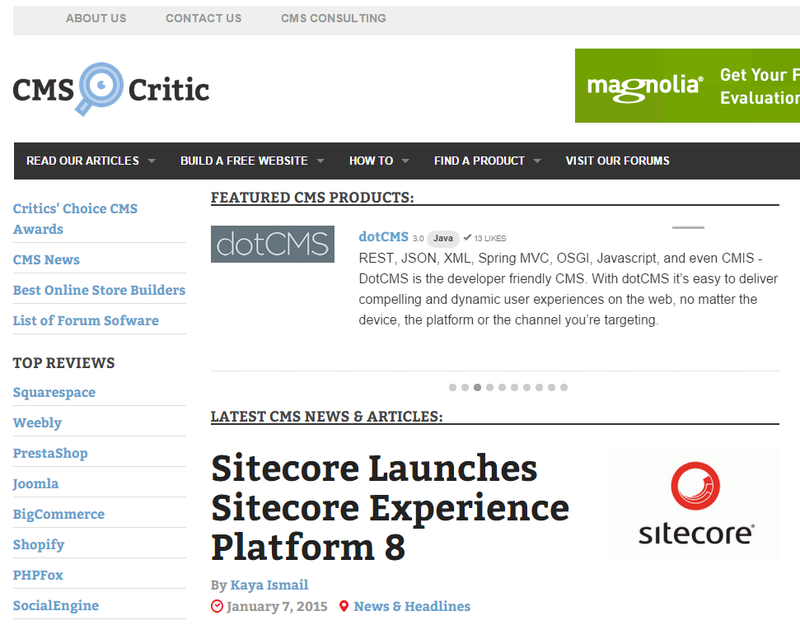 CMS Critic is one of the best resources on the internet for objective, comprehensive insights on content management systems. 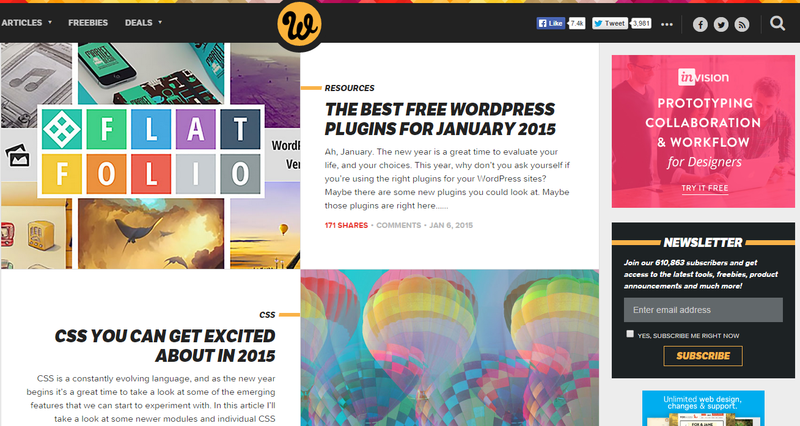 From reviews to news and editorials, the site covers everything from Squarespace to Processwire to PrestaShop. Once a year, the site’s CMS awards add context to the quality of different platforms, and provide a great starting point for anyone seeking out a new CMS. 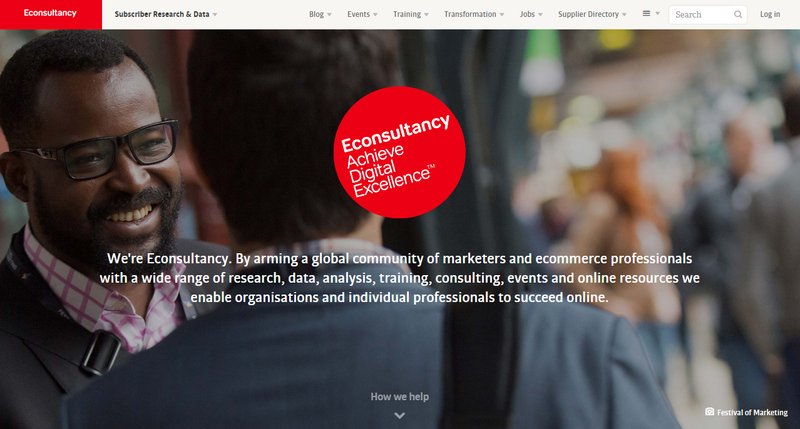 Fresh off a responsive redesign, the Econsultancy blog is a comprehensive resource for topics related to digital business. 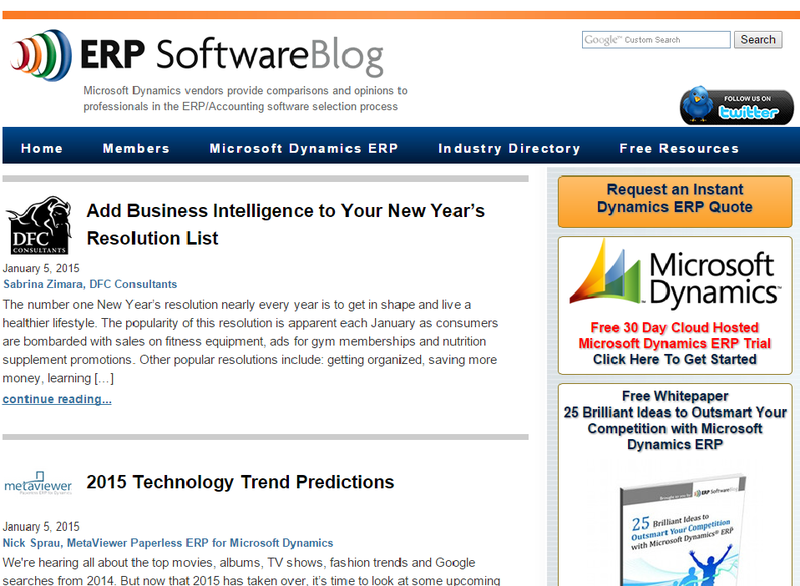 In addition to offering listicle-type articles, the site boasts whitepapers and other guides to help get enterprise technology on the right track. While it might not go as deep as some of the other sites on this list, it’s a great stop for learning about best practices—which are always relevant in the enterprise tech sphere. WebDesignerDepot is a design-focused blog, but it’s an aesthetically-pleasing, easy-to-use resource with a surprisingly deep business section. In a world where enterprise software design is becoming more and more important, WebDesignerDepot is both an inspiration for developers, and a helpful resource for designers. 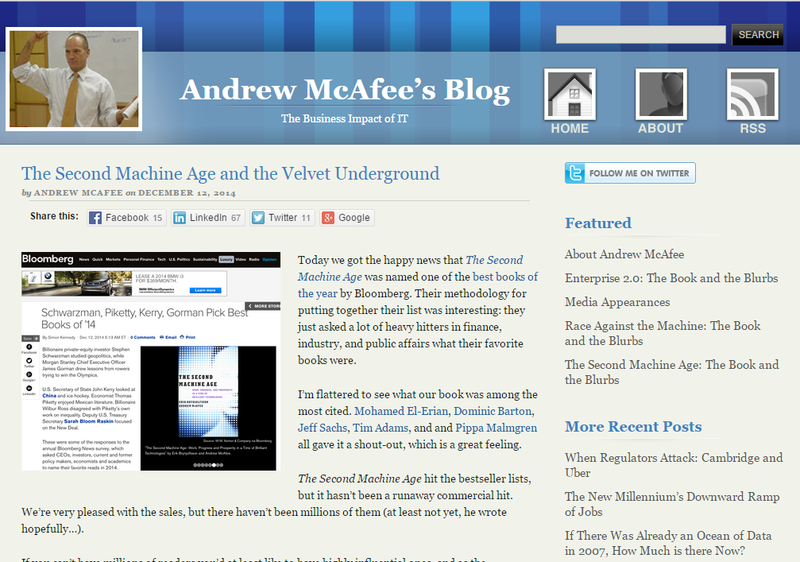 Andrew McAfee is a researcher who studies the impact of IT on businesses. Subtitled “The Business Impact of IT,” his blog is an immensely popular resource that mostly covers tech trends and seeks to uncover new discoveries. 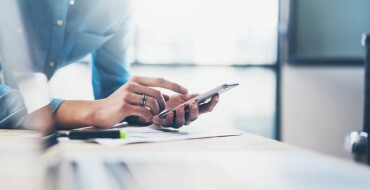 His most recent posts deal with the potential birth of Enterprise 2.0 – a new brand of enterprise technology that’s much more social and collaborative. 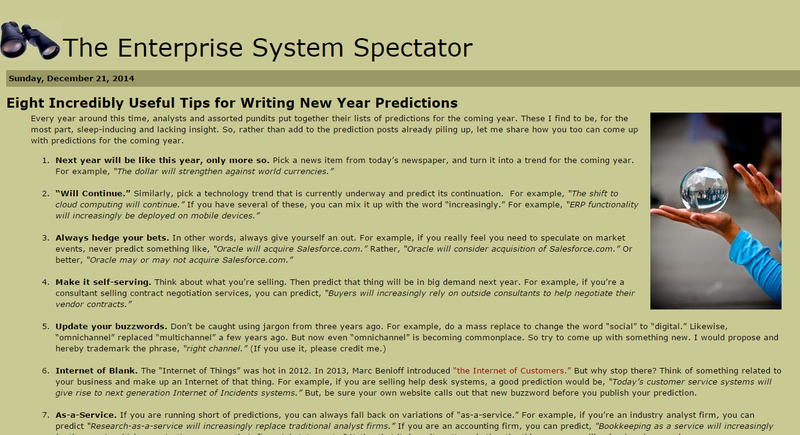 The Enterprise System Spectator blog might only publish once or twice a month, but it boasts some of the most in-depth posts of any site on this list. Here, you’ll find some great deep-dives into specific enterprise systems, with lengthy reviews of products and industry insights from site founder Frank Scavo. 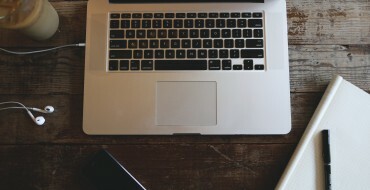 The SmoothSpan blog covers SaaS, strategy, social, and cloud computing for execs and entrepreneurs. 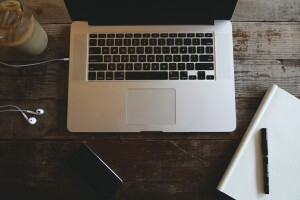 A majority of the insights come from the blog’s founder Bob Warfield, who muses about technology within the greater context of the enterprise. With a casual, colloquial approach, this blog a great resource for people who want to see the bigger picture without delving through a sea of convoluted jargon. 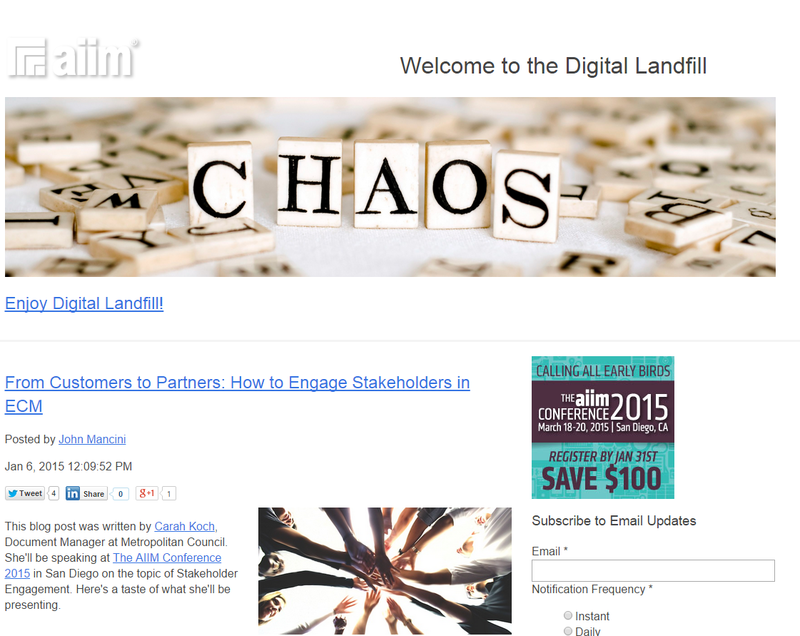 AIIM – the Association for Information and Image Management – is a community of IT professionals who focus on addressing the era of “Information Chaos.” Their Digital Landfill provides frequent posts that help companies minimize risk and maximize insight from the information they gather. Since 1994, SYS-CON Media has been an influential publisher of magazines, newsletters and news about internet technology. 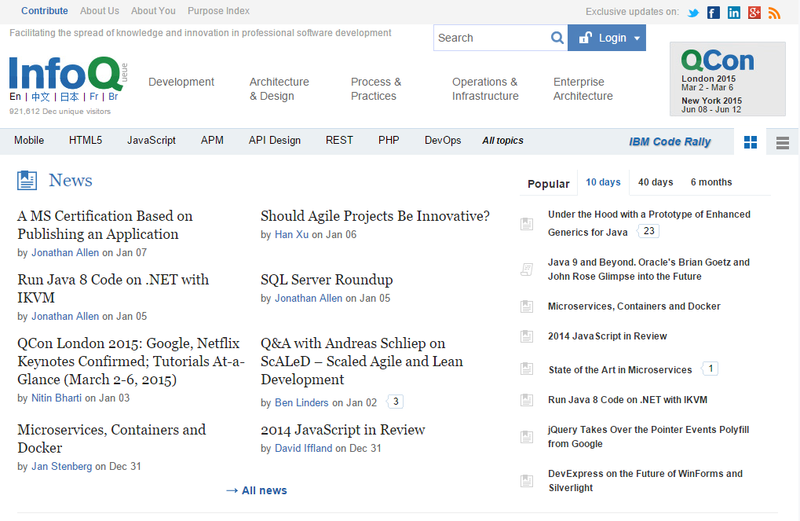 Their blog is updated on a daily basis, and includes a wide away of viewpoints from IT professionals. While it’s not as industry-specific as other blogs on this list, this is one of the best online sources for expert opinions on internet technology news. 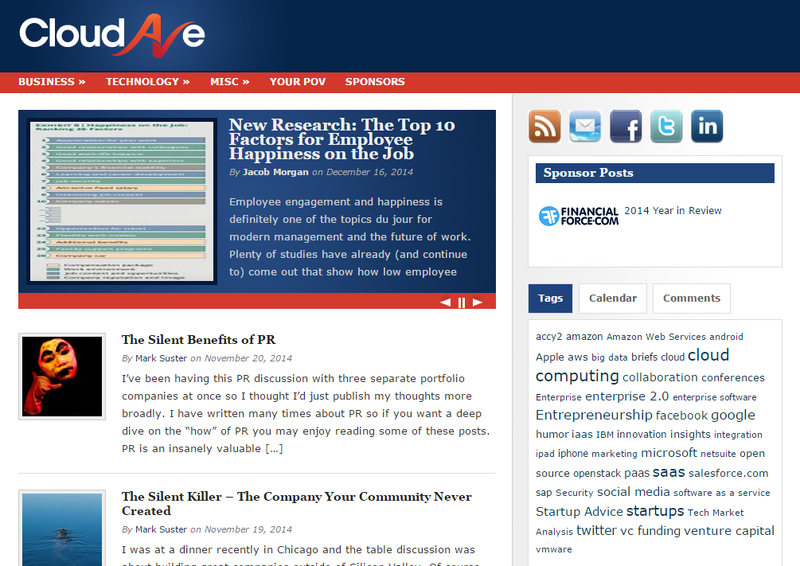 CloudAve is an enterprise technology blog that covers a broader range of topics than its title might initially imply. While the site covers news stories, its specialty lies in interpreting the latest news in enterprise technology and offering a new viewpoint. With a comprehensive masthead, CloudAve gathers all kinds of viewpoints in a way that provides new and fresh perspectives.